You just walk down the road getting angry off at everything. A lot of folks travel that road. There’s no real joy down that path, but, hey, it’s easy. Which is why you find far fewer on the road adjacent to Bitterness Ave..
It’s tricky and you have to step around a lot of bumps in the road. See, Bitterness Ave is also lined with shops selling things like antacids and aspirin. 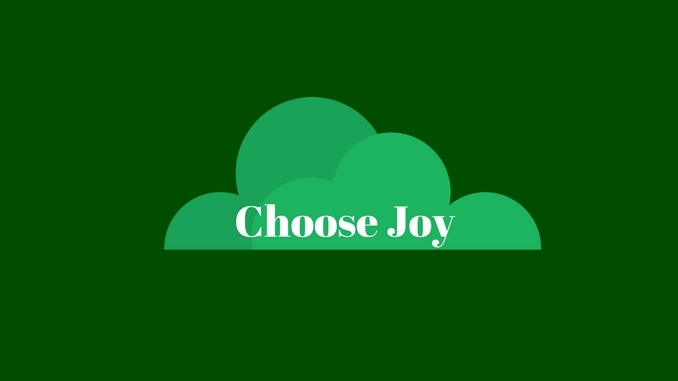 Because joy is worth the effort.